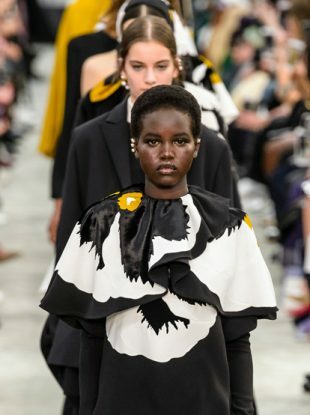 See all the Rochas Fall 2019 looks from the runway. 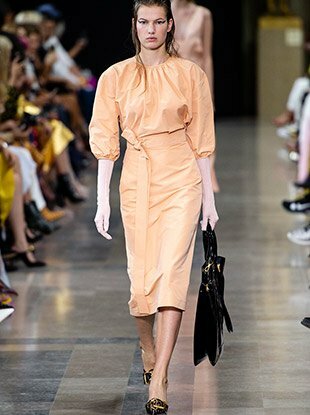 See all the Rochas Spring 2019 looks from the runway. 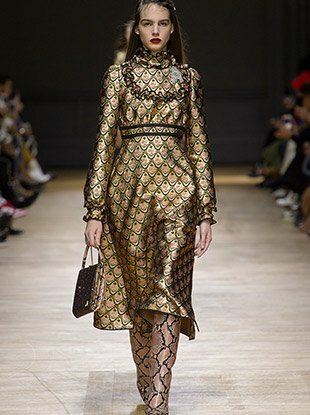 See all the Rochas Fall 2018 looks from the runway. See all the Rochas Fall 2017 looks from the runway. See all the Rochas Spring 2017 looks from the runway. See all the Rochas Fall 2016 looks from the runway. 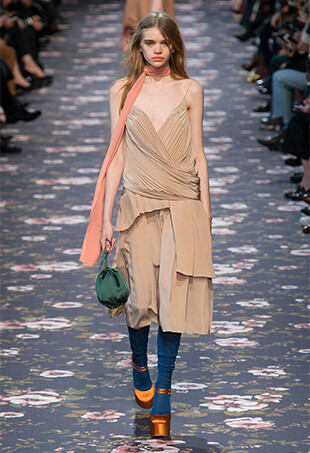 See every Rochas Spring 2016 look from the runway. 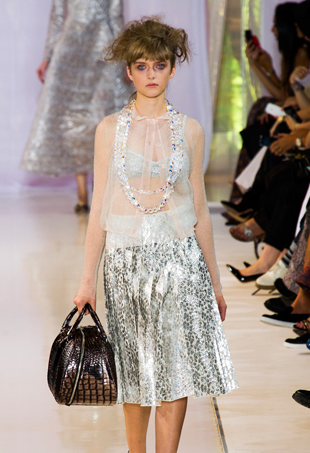 See all the looks from the Rochas Spring 2015 runway show. The designers of Paris may have taken the opportunity to show off their grasp on perfectly effortless beauty but not to worry, it wasn't all natural waves and buffed skin. 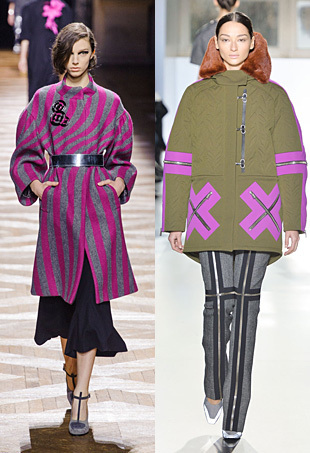 Here’s a look at the favorites and the ones that missed the mark from Paris Fashion Week so far. 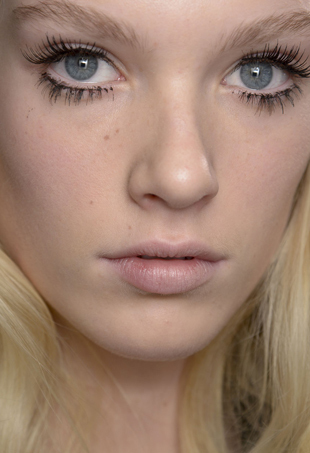 Paired with clean skin, muted lips and groomed brows, you can't help but focus all of your attention on the lashes. 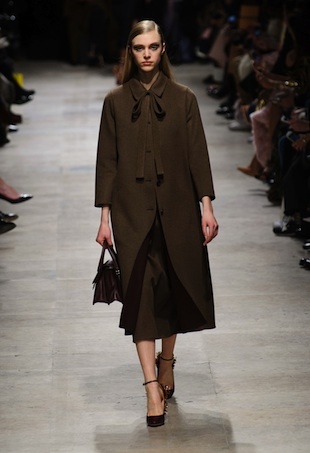 Just when you think you know what direction Rochas is going in, it changes it up. 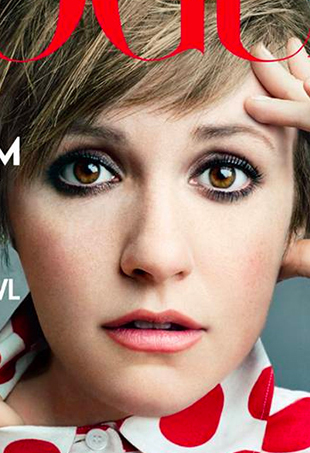 The Vogue guide to slumming it. In Paris we saw a mixed bag of natural looks with a few crazies thrown in, but these few had us itching for our makeup kits. High in shine and heavily embellished, the lineup was kept sophisticated with a soft color palette and clean-lined cuts. 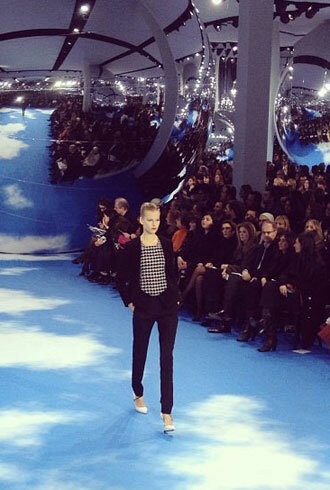 Backstage at Dior, runway rehearsal at Viktor & Rolf, and more PFW goodness in this daily behind-the-scenes look from the Director of Social Media at Wilhelmina Models.